From 26 March to 10 May 2019. At any time you are most welcome to come and visit the school! Established in 1985, Spéos has more than 30 years of experience in higher education in professional photography. 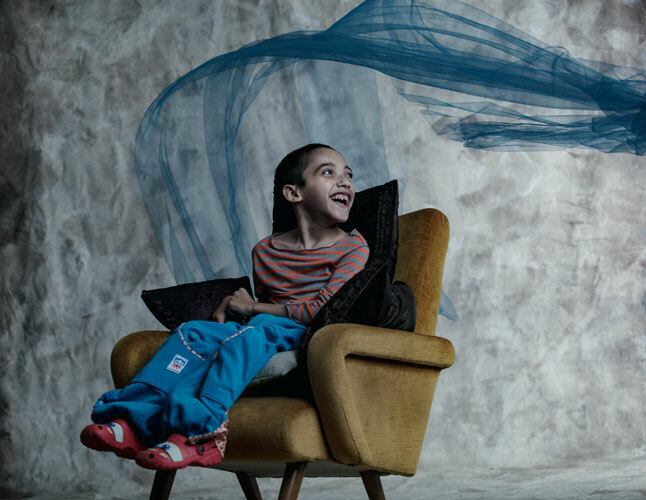 Spéos’ mission is to prepare students to meet current market demands and accompany them in becoming successful photographers in the field of their choice. Courses at Spéos are organized mainly in small groups, hands-on with a lot of practice, and supervised by a team of highly qualified professionals. The facilities are spacious and equipped with the latest equipment. Spéos has 2 campuses, in Paris and London and offers courses in English and French. Spéos diplomas are recognized by the French State with the Title of Photographer RNCP level I and the school has received numerous accreditations. Spéos offers unique and exclusive specialized programs with prestigious partners: Creative Documentary with Magnum Photos, Photo-reportage with Paris Match, Fashion, Luxury & Beauty Photography. 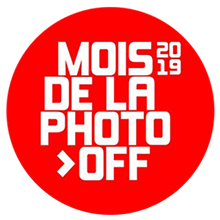 The school is official partner of the Voies Off festival of Arles since 1997. The school offers programs in 1 year or 2 years, programs in 5 months in Paris, 5 months in London, summer workshops and workshops in evenings and weekends. Students present their portfolio and website to a graduation jury made up of professionals, and then at the Spéos end-of-the-year exhibition, the profession’s appointment for more than 30 years. The Spéos Alumni Care program helps our graduates in their first professional steps. For several years, Spéos has been selected among the Top 5 photo schools in the world according to many different and independent rankings. A 1-year master class for Creative Documentary & Photojournalism in Paris, in English. A short program in 5 months with Magnum Photos in London. Paris Match and Spéos have partnered up to create a new and exclusive “Photo-reportage and Press Magazine” program in Paris. This program is designed for students who wish to work for the mainstream media press, deal with national and international news, from breaking news to big news reports, as well as covering the lives of celebrities, artistic, cultural, scientific and political news.